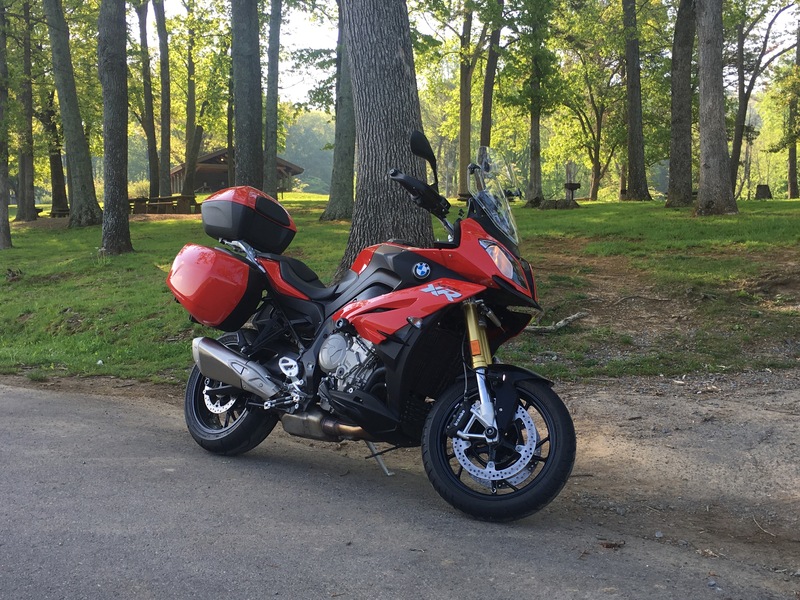 Purchased a new XR last summer after going to the dealer planning to purchase an R1200GS, but after riding both bikes left with the XR. I have owned Suzuki 600, Honda VFR 750, BMW K1000, and Suzuki GSX1250FA (Bandit). Enjoyed all the bikes but loved the XR and took the plunge without regret. I am 62 and the bike offers far more than my ability can ever tap. My rides are generally day trips in the mountains of Eastern Tennessee and Western North Carolina. We have many miles of wonderful twisty roads and great scenery just out my driveway. I tried for the past year to join the US XR forum but could never get validated to post and just stumbled on this site. Thank you for the opportunity to join this group. Lucky, lucky man. I yearn to go back to TN to ride some of those magnificent roads. Pretty sure I’ve heard Hank Williams sing that one. G'day James... Welcome to the "club"
Really is a crying shame about the other site it dovetailed well with this one and still loads of good tech info on it. Hi James sounds great where your at. Keep in touch, and some pics of your bike and riding area, would be great. Hello James and welcome to the forum.